Africans are myopic and blind, Africa has the highest number of churches in the world; still, crime and corruption are her bedrock and tradition, but Europeans and Americans that brought Christianity to Africa are less stupid, unlike Africans who can't reason but repeatedly wallow in stupidity. Colleges, markets and every building are now ministries or mini churches in the contraption called Nigeria. It is only in Nigeria that such nonsense can and do take place. Students of America, Europe, Asia and other continents, are busy developing their various countries with meaningful research and serious discovery while African students more especially Nigerian students are busy shouting Holy Ghost fire during learning hours. After yelling Holy Ghost fire, the school authority will officially be involved in examination malpractices on the highest level for the same students that were shouting Holy Ghost fire! Substituting reading, studying, researching and learning hours with inter-college church activities. It is time for Africans to think and spring up the continental revolution that will totally shake the world and change the looming calamity and future of Africa. Both the youths and truly educated people should reasonably and massively support the likes of the supreme leader of IPOB, Mazi Nnamdi Kanu from Biafra and Bob wine from Uganda and other genuine freedom fighters to defend and reclaim African ideology, religion, culture and African identity and also emancipate Africa from modern religious and mental slavery. Black Africans are less than animal before the whites because of how average black African lacks the sense of reasoning, transparency, democracy and history, especially the Nigerian government. Black Africa Christians and Nigerians are a mockery to Christianity and humanity just because they don't ask questions or investigate the sectors mentioned above. 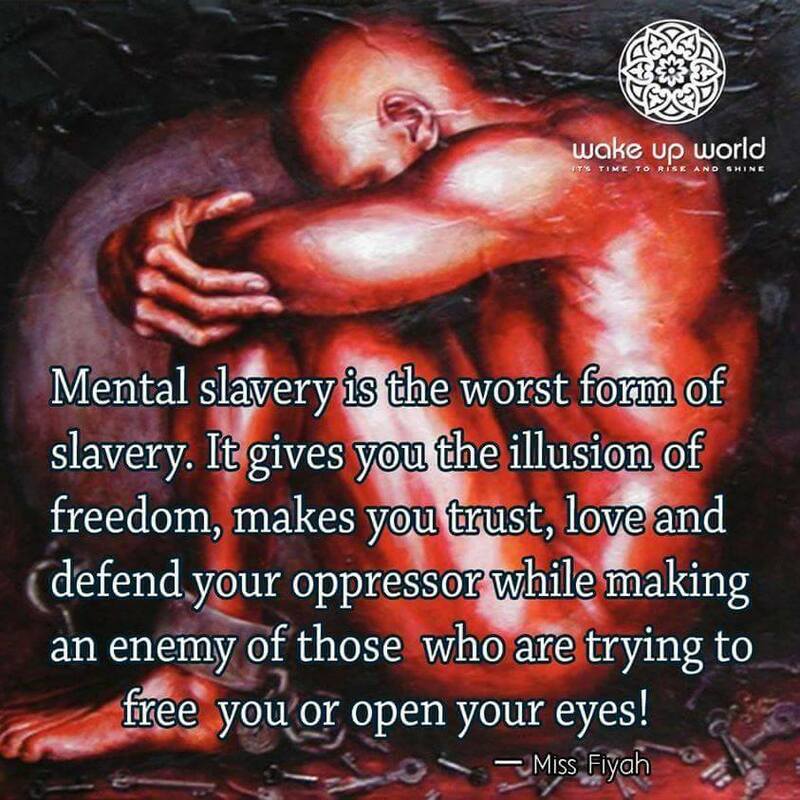 Black Africans and religious leaders are responsible for African stupidity, which metamorphosed to digital slaves. Africans should say no to systematic, modern-day mental and religious slavery, if not, Africa will gradually collapse and sink because of a few old politicians, former military presidents. These former dictators automatically return by widespread corruption, bold and officially rigging themselves into office as civilian presidents. 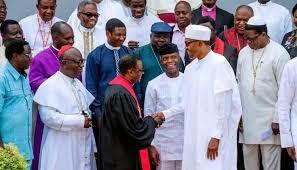 Another set of people contributing to the backwardness of Africa are religious leaders who intentionally stunt the mental capacity of their followers, by extension stunting the progress and growth of Africa because of their chronic selfishness. It is time to remind and educate tyrants called leaders in Africa that mandate belongs to masses, not to any leader and inform them that right for expression is God-given fundamental rights, tyranny has relegated Africa to nothing and uniquely taken Africa backwards in the scheme of things. African youths should consider their future first before they perish.